Hi friends,today i will give a simple 2 ingredients recipe for the ultimate green clay mask that provides you with a clear baby skin and helps you get rid of shiny face whether you have oily or combination skin. 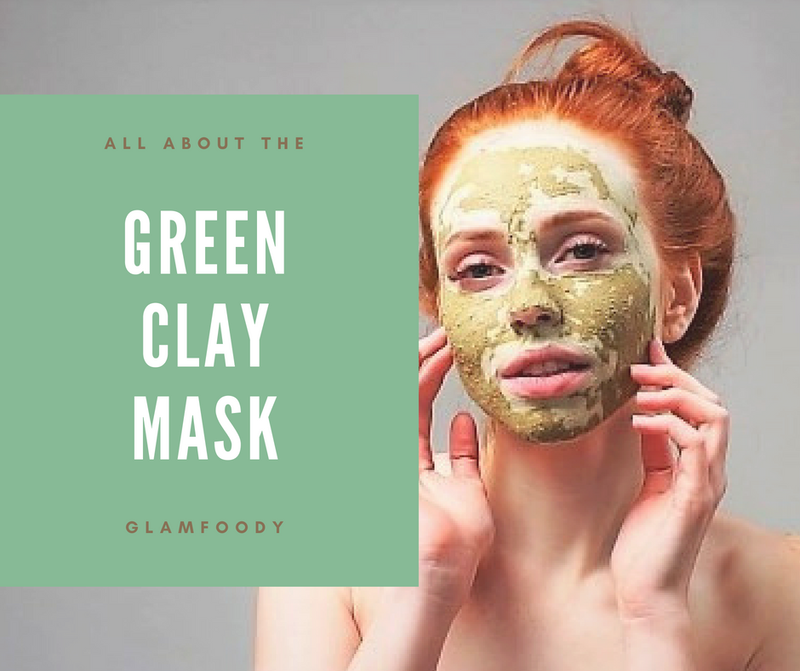 First lets mention some of green clay's benefits.Green Clay has been well known for its detoxifying properties that are thanks to its amazing range of minerals. Its composition includes dolomite, manganese, silica, copper, phosphorous, magnesium, zinc and calcium. The green color is due to the clay's iron oxide and decomposed plant matter content. Trust me guys your face will thank you after this mask. None of the products mentioned are sponsored these are some products that I've used and loved . My bio : Hi My name is Nouhaila, I welcome you to GlamFoody, Since I am a beauty addict and a food aficionado. 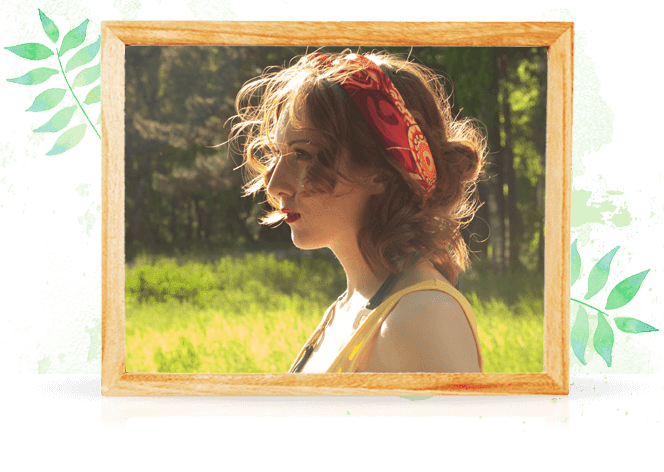 I created this blog to share with you My tips and tricks so you can master your makeup and cooking skills. 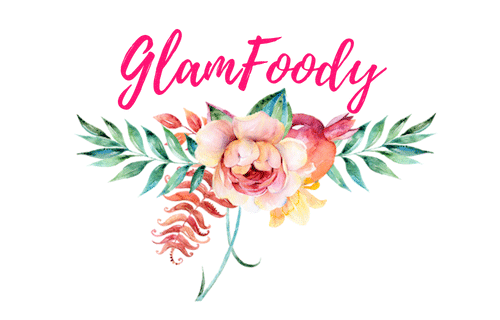 Hi My name is Nouhaila, I welcome you to GlamFoody, Since I am a beauty addict and a food aficionado. I created this blog to share with you My tips and tricks so you can master your makeup and cooking skills.